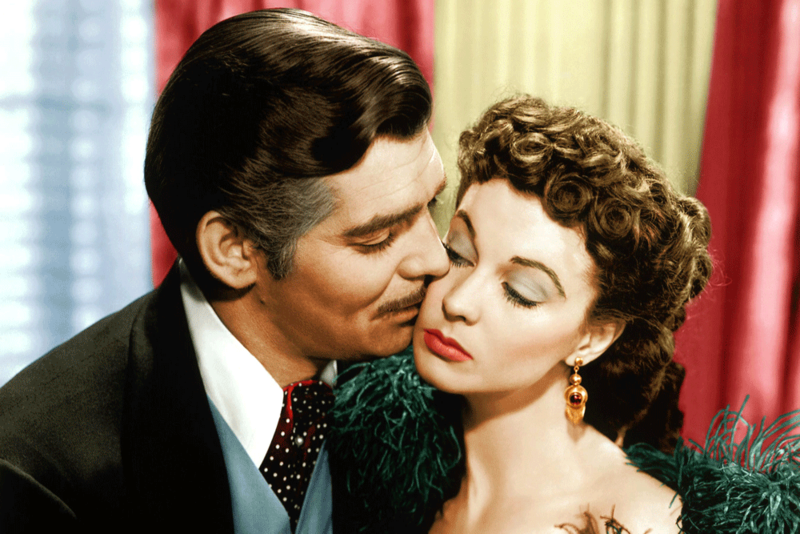 Frankly, my dear, you shouldn't miss this chance to see Gone With the Wind on the big screen. Gone With the Wind, with its gorgeous costumes and sets, breathtaking performances, and compelling storyline, is one of the most beloved films of all time. And now you'll be able to experience it in all of its glory on the big screen, 80 years after its original release. Set during the Civil War, this epic focuses on the life of Southern belle Scarlett O'Hara (Vivien Leigh) and her tangled love affairs with Ashley Wilkes (Leslie Howard) and Rhett Butler (Clark Gable). Twenty theaters across Virginia will screen the movie for two days only, on February 28 and March 3, playing at 1 p.m. and 6 p.m. both days at participating locations. For tickets and location details, visit fathomevents.com. Have you seen Gone With the Wind before? Let us know in the comments below. Your guide to everything coming and going from Netflix in February 2019.